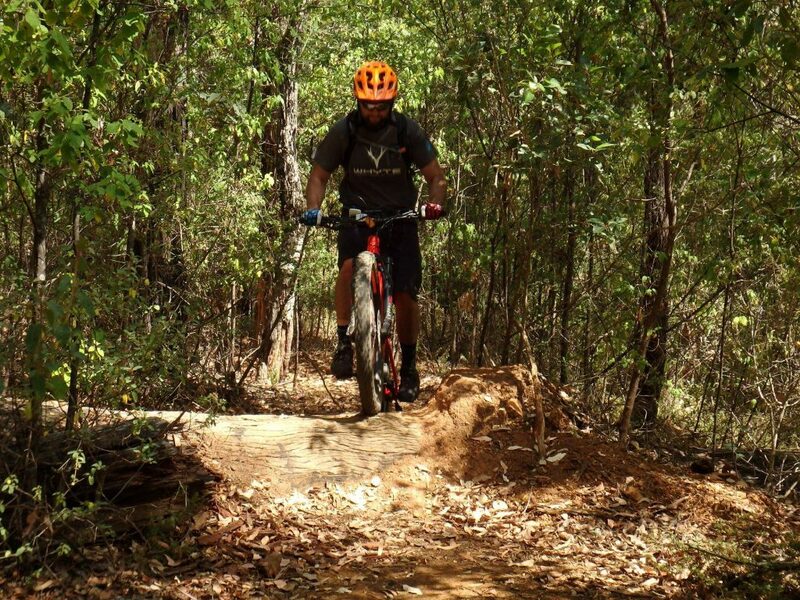 Go off-road on an MTB track and criss-cross through the beautiful Collie River Valley. With more than 20 trails for beginner and pro, there’s plenty of opportunities to get your cogs turning. 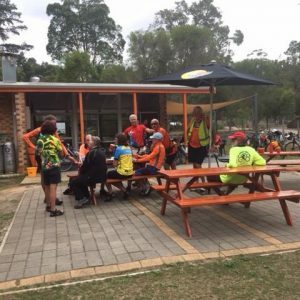 New trails are popping up too including the recently opened Collie Wagyl Biddi trail network named after the mythical rainbow serpent. These trails are a fun and easy flow trail on the edge of the town centre. 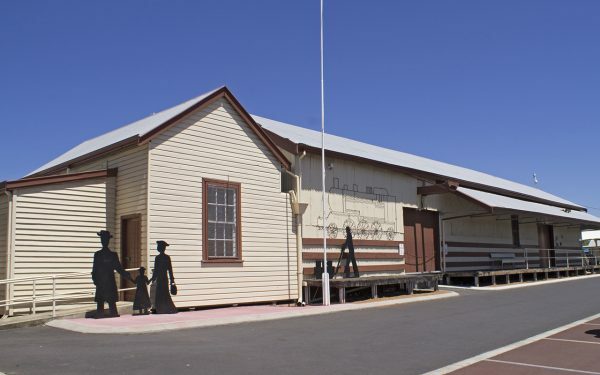 For the ultimate challenge, attempt to Beat the Biddi – the world-class Munda Biddi Trail diverts through Collie. 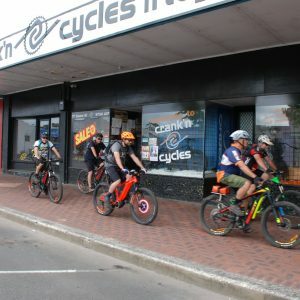 Hire a bike from the Kiosk in the Dam in the Wellington National Park and tackle the nearby Mount Lennard Tracks or pick up a bike at Crank’n Cycles in Collie where the guys know everything there is to know about bikes and the trails around Collie.